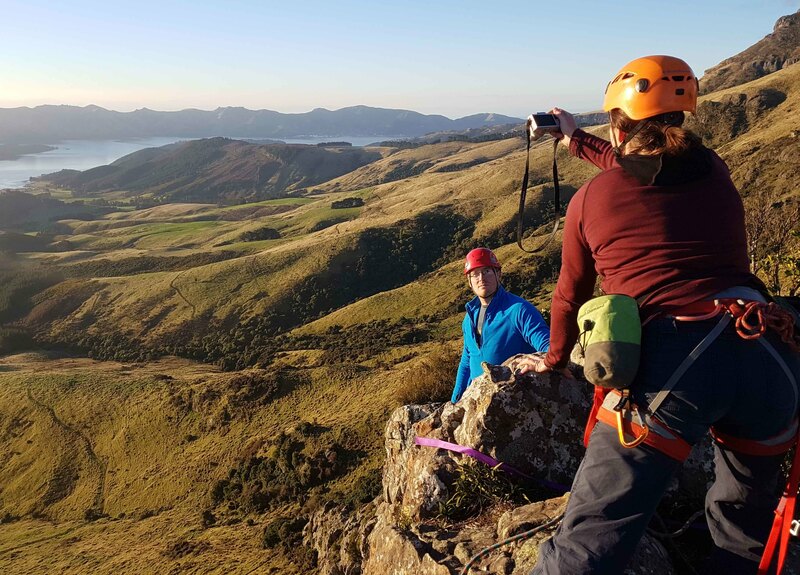 Just a 50-minute scenic drive from Christchurch, head out to the Remarkable Dykes on a tramping microadventure with hut-style accommodation… and don’t forget your climbing gear! 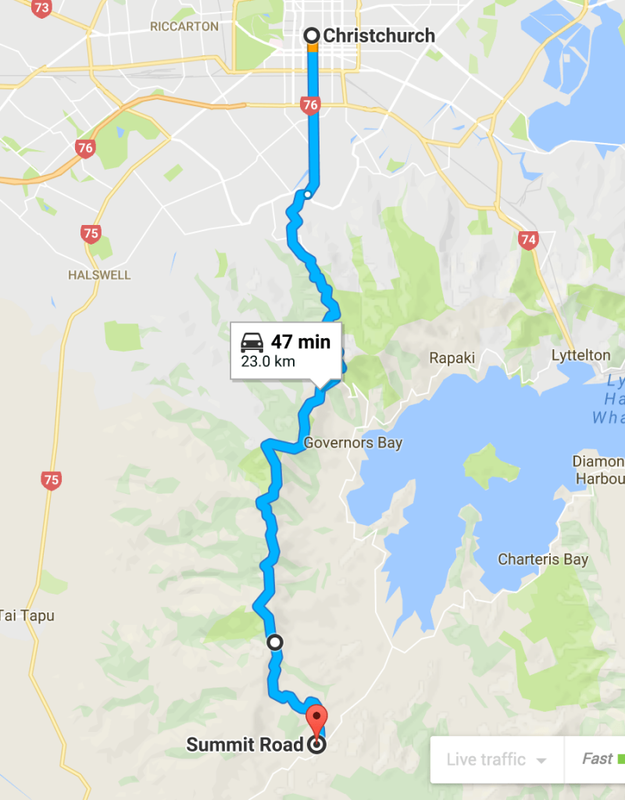 When arriving in Christchurch in New Zealand, the most obvious geographical feature that you will first see is the Port Hills. The hills are riddled with walking paths, mountain bike trails and rock climbing crags. They provide multiple vantage points for stunning, uninterrupted views covering all points of the compass. Look north to follow the east coast towards Kaikoura, west to see the Craigieburn mountains, south for the seemingly endless Canterbury plains, or east over to Banks Peninsula and down into Lyttelton Harbour. It’s only when you step back however, that you will appreciate the Port Hills themselves and the quiet beauty they bring to Christchurch. 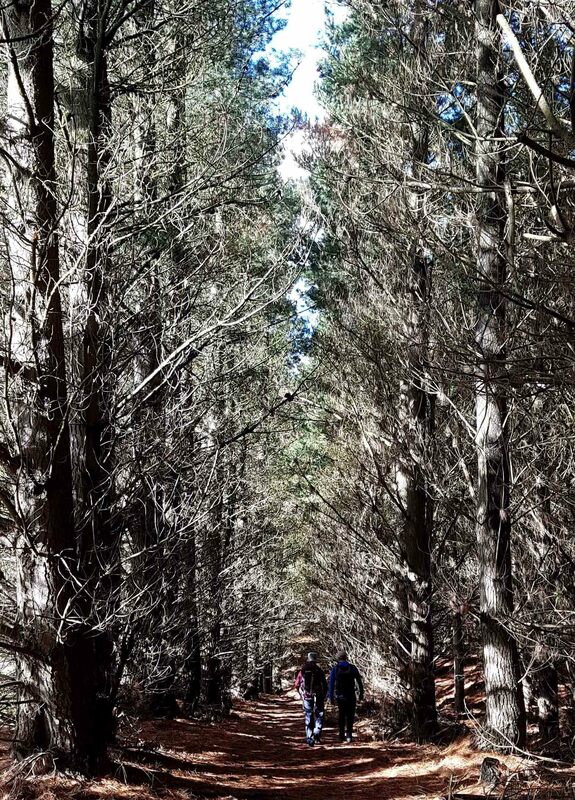 As you drive along the Summit Road, which snakes its way along the top of the Port Hills, to Gebbies Pass, you will start to get excited for the scenic views that are yet to come! From here it’s time to break out the walking gear as you make your way towards the Remarkable Dykes. A short walk along the gravel road leads you to the start of the orange topped markers, indicating the beginning of the 4km walk. 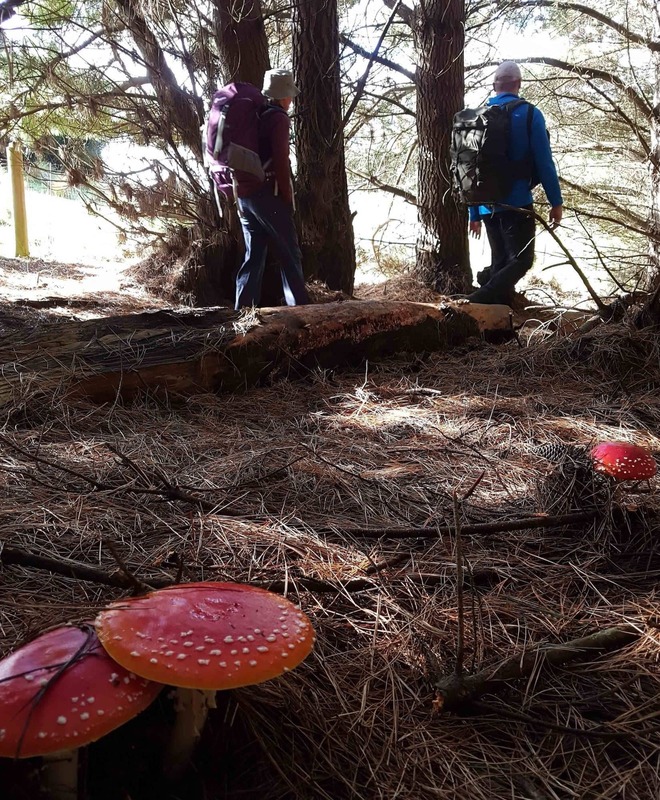 After a few hundred metres you’re plunged into pine forest, with slithers of sun light sneaking through the canopy, illuminating a forest floor full of mushrooms nestled amongst the undergrowth. 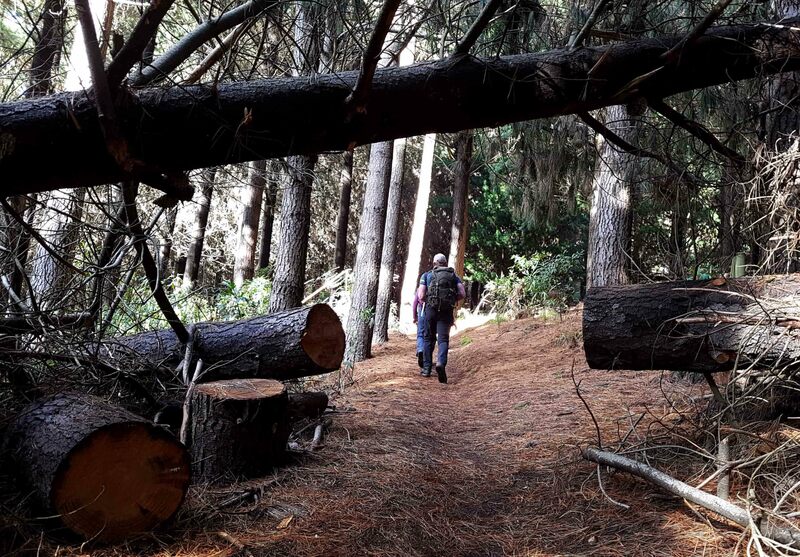 The walk quickly transitions from light to dark, as the trail meanders in and out of the dense forest, before finally breaking free into kiwi countryside. Traversing a grassy slope, the green, folding shapes of the Port Hills come into view, framed by the blue sky from above and the silvery basin of Lyttelton Harbour from below. After several hundred metres the orange and grey Dykes burst out of the surrounding bushy vegetation, announcing their stubborn presence on the hill side. For the more adventurous and steady footed, the lower rock formations can be scrambled over without the need for ropes. The more prominent, upper formation requires rock climbing equipment and a good head for heights. Alternatively, you can just sit back and enjoy the peaceful view without the need to be 40m up in the air, dangling from a rope on a foot wide ridge, which in retrospect, is probably what I should have done. A few hundred metres further along the path is Packhorse Hut. Constructed in 1916 out of local masonry, it provides cooking facilities, sleeping bunks and a useful toilet for underwear changes. The day’s adventure can be extended by booking a night at the stone shelter, providing an easily accessible hut experience. Check out this map, but make sure you configure it to take you down Summit Road (as pictured below) – you don’t want to miss this! Park at the Geebies Pass / Summit Road junction and follow the signs. Originally from Wales, Ian has been living in Christchurch, New Zealand for the past several years. During that time he has been throwing himself at all the activities and adventures that New Zealand has to offer. He can normally be found outside of his comfort zone on a mountain somewhere, in search of another story.